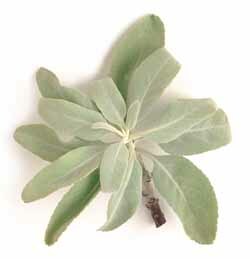 Important ceremonial herb among the California Indians, used for purification much like wormwood (Artemisia ludoviciana). Roots were used for afterbirth to heal and to clean the womb. Leaves were smoked, taken as a tea, or used in sweatlodges to cure colds.